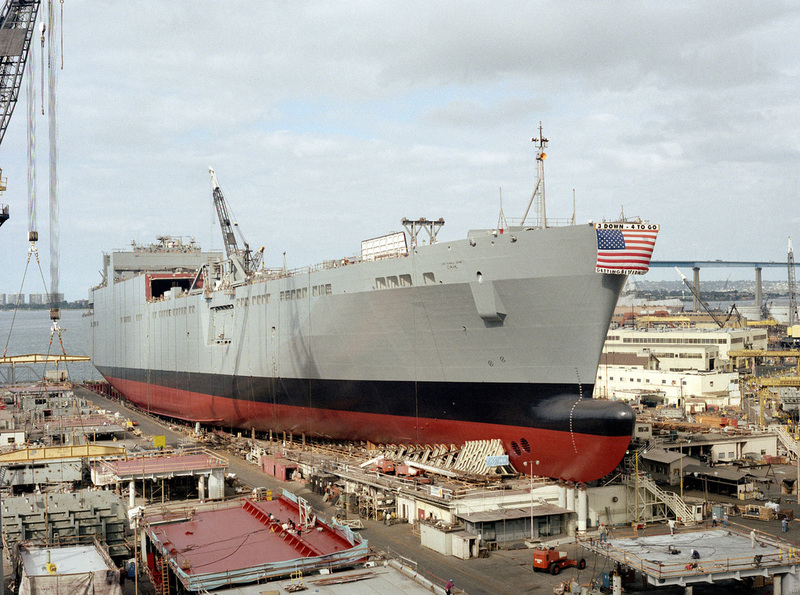 Laid down, 12 November 1997, at National Steel and Shipbuilding Co., San Diego, CA. 88k USNS Dahl (T-AKR-312) underway, date and location unknown. 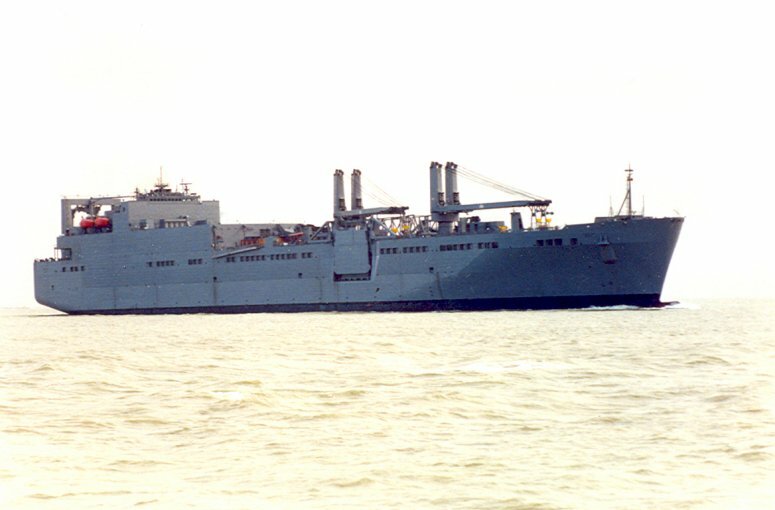 49k USNS Dahl (T-AKR-312) underway, date and location unknown. 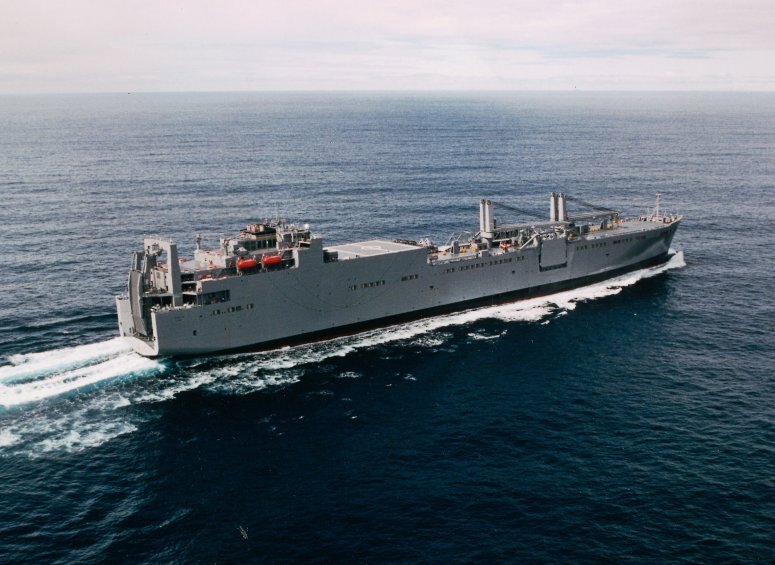 695k USNS Dahl (T-AKR-312) underway, date and location unknown. 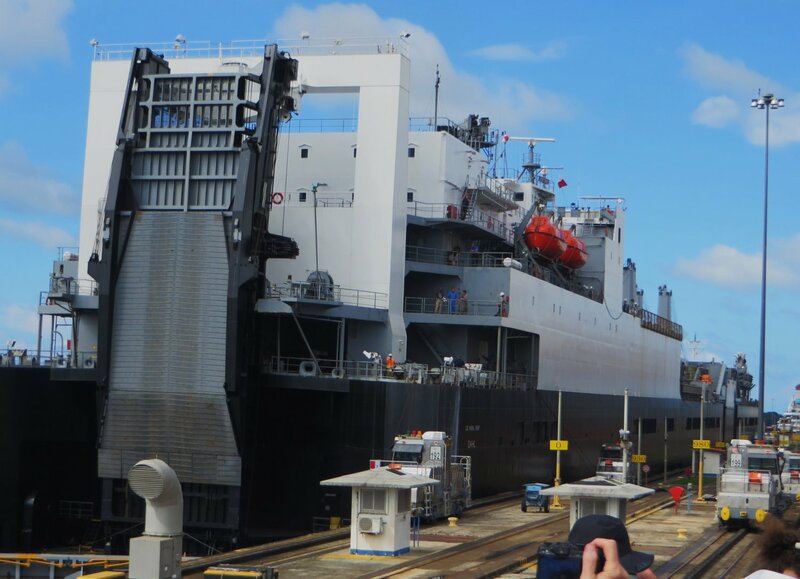 278k USNS Dahl (T-AKR-312) moored skin to skin with Mobile Landing Platform USNS Montford Point (T-MLP 1) during Pacific Horizon 2015. 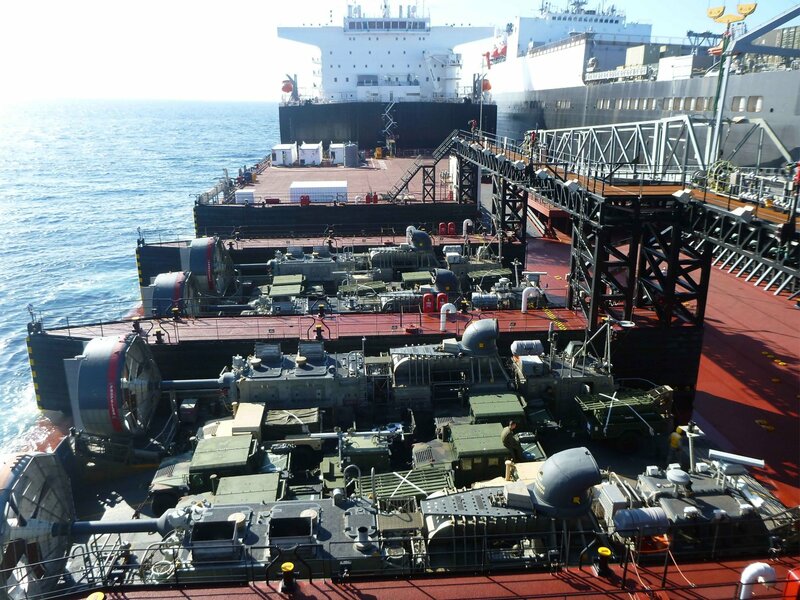 Montford Point participated in this fleet exercise immediately following the completion of its initial operational test and evaluation. 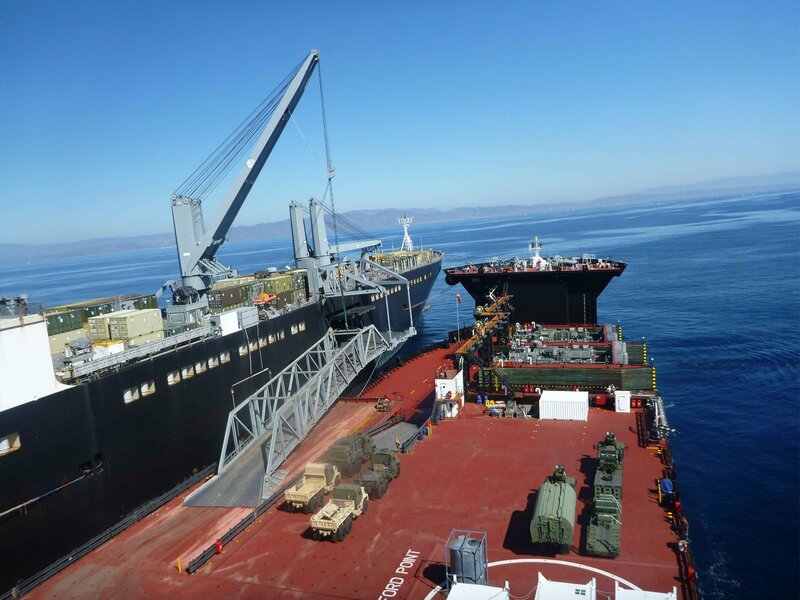 453k USNS Dahl (T-AKR 312) transfers vehicles onto Mobile Landing Platform USNS Montford Point (T-MLP 1) during the Pacific Horizon 2015 exercise.